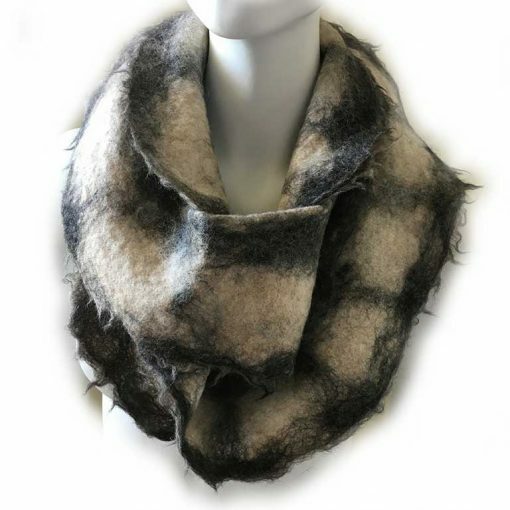 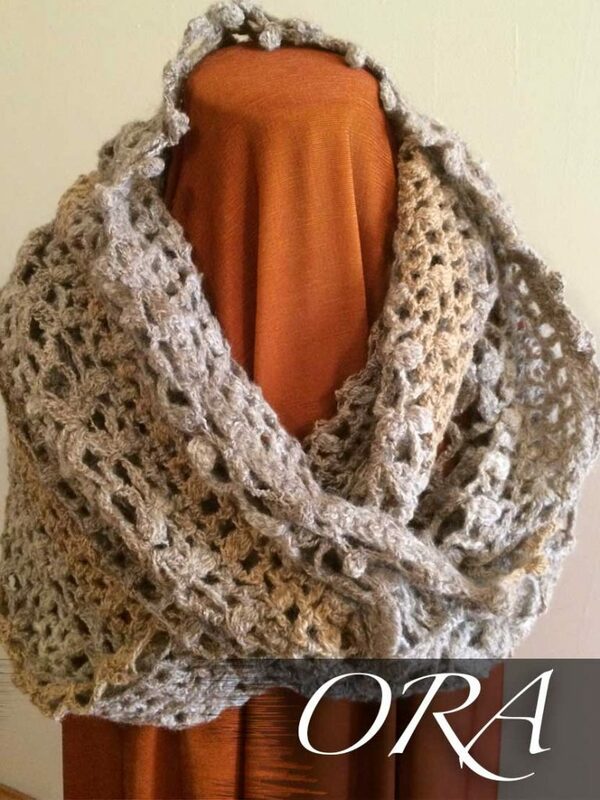 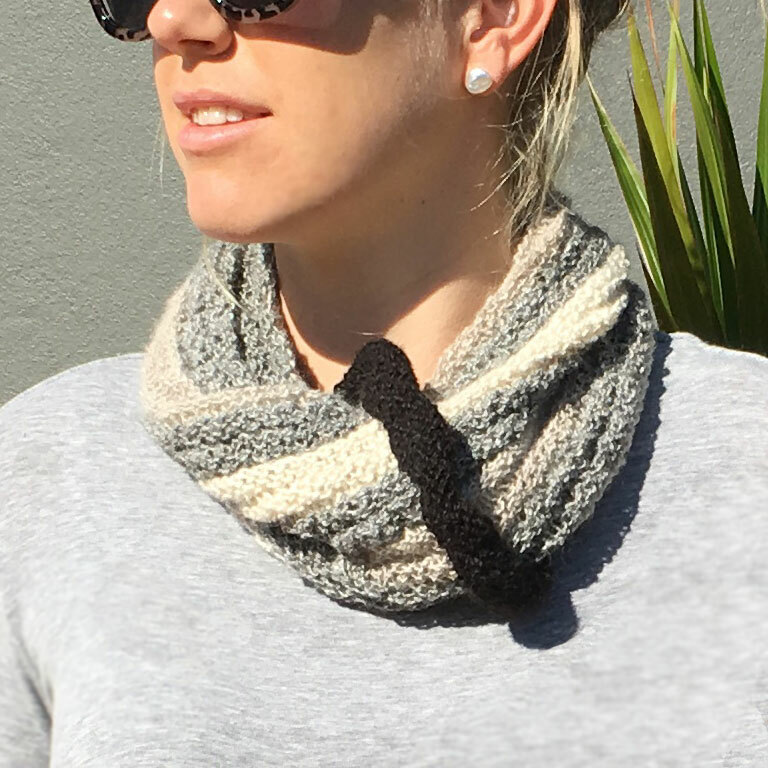 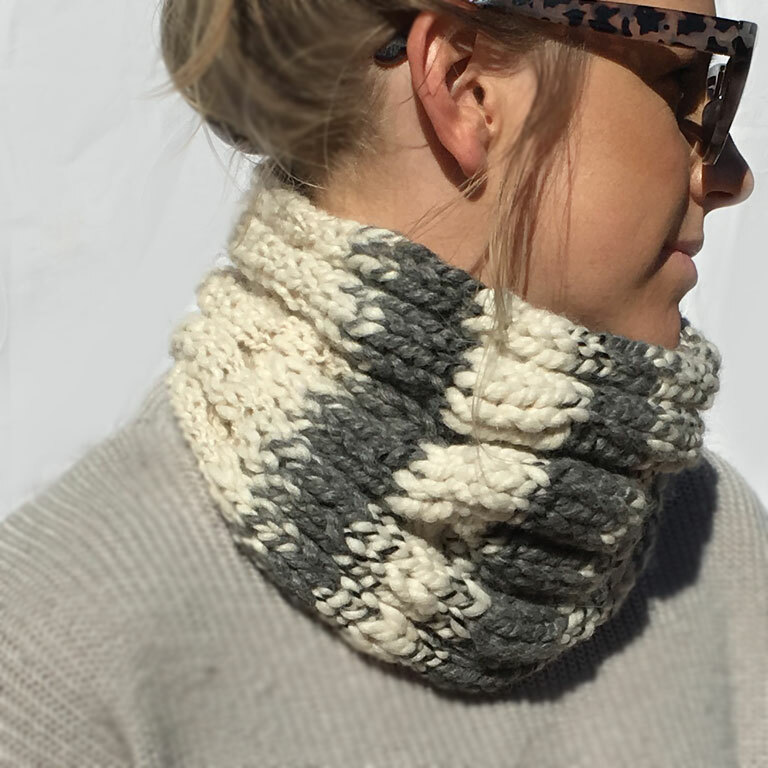 This soft, cosy Alpaca Felted Cowl Black and Cream is a wrap-around style made for comfort, warmth and flair. 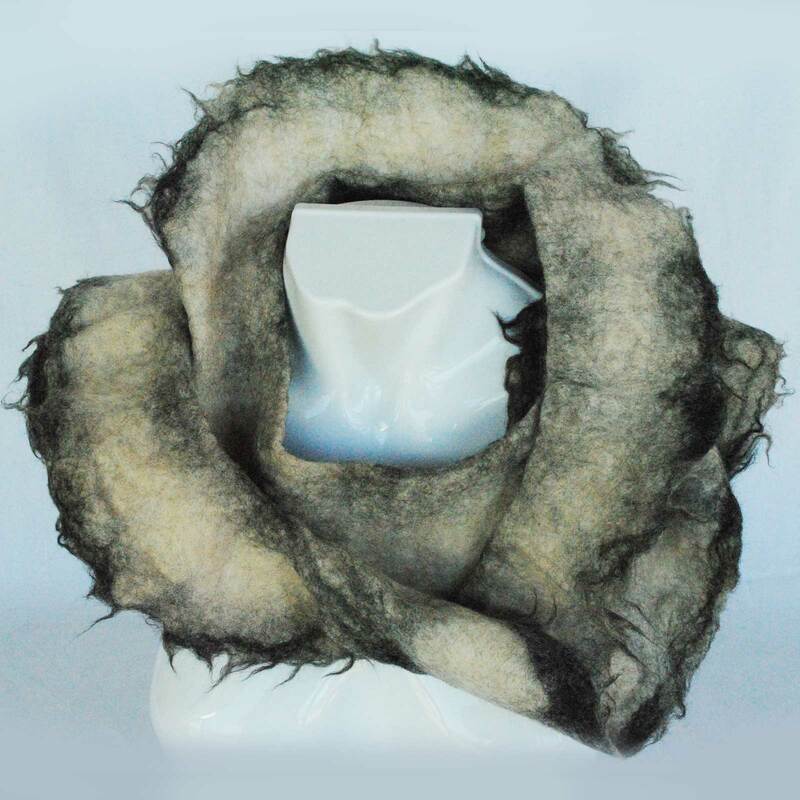 The style of this felted cowl features a collar that can be worn up or flattened down. 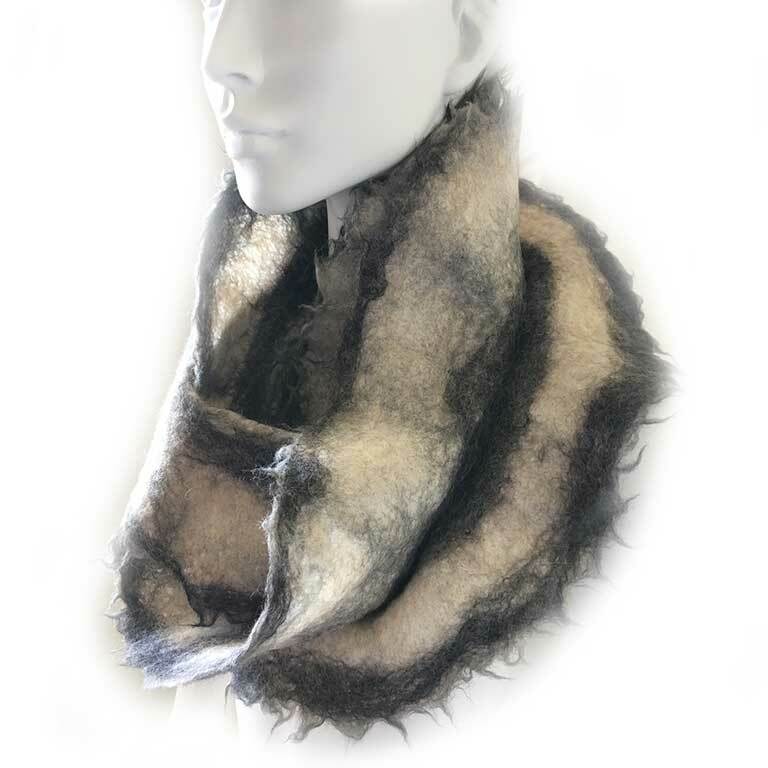 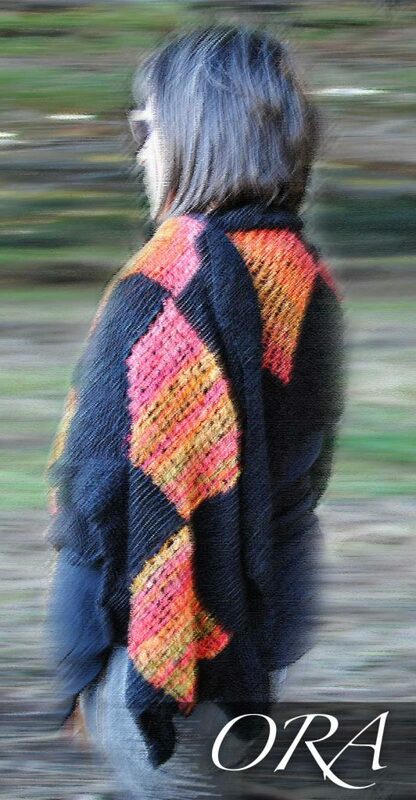 Team the Felted Alpaca Cowl with any casual or tailored outfit and the stand up collar will add elegance and style to an evening dress or coat. This Alpaca Felted Cowl Black and Cream can be worn wrapped twice around to keep out the cold wintry chill or classically, long and open showcasing the design . 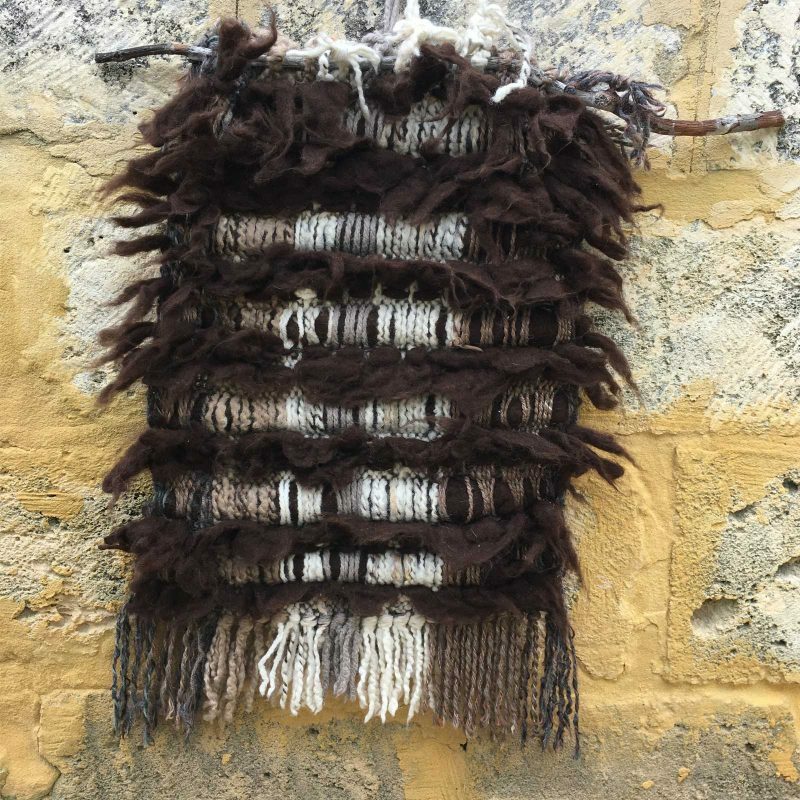 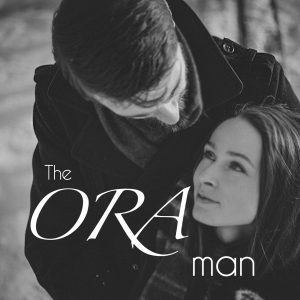 The unusual felting technique using our ORA Alpaca fleece highlights the beautiful softness that alpaca offers and creates a simply scrumptious fabric that is a dream to wear.